The previous chapter provided insight into the preparation of performance reports by area of responsibility. 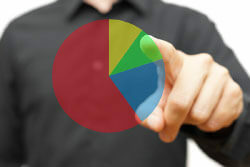 It is now time to give added consideration to the measurement and reporting of such segmented business data. A segment can be defined in many ways, but one prevailing view is that it is a discrete business unit for which separate financial information is prepared and evaluated by an operating decision maker within the organization. This decision maker usually has authority to allocate resources and judge performance of the unit, and typically relies upon the segment’s financial reports in making those calls. Thus, it is quite important that segmented data be prepared in ways that facilitate thoughtful and correct decisions. A segment might be a region, territory, division, product category, department, or other classification. A “segment” as judged by upper management might be made up of “subsegments” that are, in turn, judged by middle managers. The segmentation of an entity is a highly subjective process. The goal is to divide/allocate overall performance outcomes to the various moving parts that make up the entire entity. In other words, segment data should indicate what each part of the entity is contributing to the overall business outcomes. Great care must be taken to develop a very logical structure for evaluating the income of individual segments. Recall the distinction between direct costs and indirect costs. Direct costs are easily traced to, and associated with, a particular business segment; indirect costs are not. It is fairly easy to understand how direct costs should be pinned on a particular segment in measuring its results. Indirect costs are a more vexing problem. They may be necessary costs for the overall organization to function, but how are they to be allocated to segments? Virtually any allocation scheme is potentially arbitrary. Furthermore, such costs may be well beyond the control of the segment to which they are potentially assigned. For instance, a soft drink company may engage in an expensive national advertising campaign that benefits ten different bottling plants; how much (if any) advertising cost should be assigned to each plant? It is an interesting question, especially if one is a plant manager whose compensation is tied to the profitability of the plant. Another problem of segment profit measurement is that a direct cost can become indirect as it is pushed down within an organization. This problem can be understood from the perspective of an example. Suppose two roommates share an apartment. 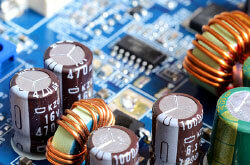 The apartment may have a separate electric meter and a single monthly bill. The electricity cost is a direct cost clearly matched to the apartment. But, how is the cost to be shared between roommates? Probably, roommates have an agreement to split the cost equally. 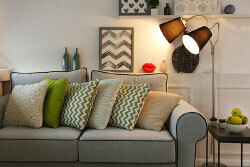 This split will occur even though roommates do not use exactly the same quantity of electricity. At the individual person level, the electricity cost is an indirect allocated cost, even though it is a direct cost of the apartment. In similar fashion, many business costs can be traced to a segment at one level, but are simply allocated to the subsegments. Because these allocations impact the perceived profitability of individual units, great care must be exercised in the allocation and interpretation process. It is not uncommon for a business to develop a model for allocating indirect costs to business units. The allocation scheme is often the subject of debate and consternation. Depending on the scheme in play, there will likely be winners and losers. But, more likely than not, each business unit may feel that its profit measurement is unduly burdened by more than a fair share of indirect cost absorption. As a result, unit managers need to understand their cost allocations and be able to articulate reasons why a proposed scheme is reasonable or unreasonable. 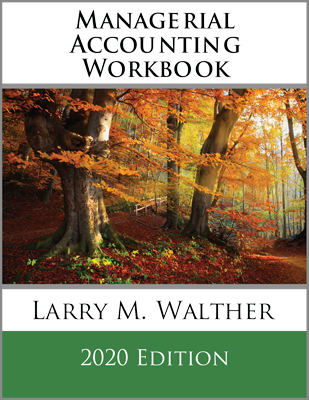 To mitigate for the aforementioned allocation problems, managerial accountants sometimes prepare a contribution income statement for each segment. This internal use document is consistent with responsibility accounting. Rather than focusing on segment profit/loss after taking into account all business costs, it instead identifies each segment’s controllable elements. The exact format of the statement can vary considerably, but it generally facilitates identification of each unit’s contribution margin, controllable fixed costs, and uncontrollable fixed costs. The net of these cost elements comprise the segment margin. Costs that cannot be traced directly to a subunit are considered only at higher levels. 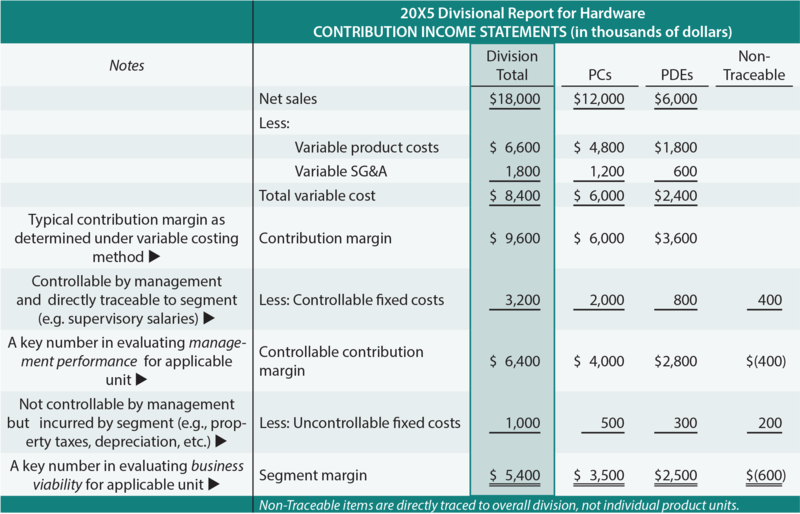 In examining the divisional report for the hardware business (shaded in teal), notice that separate segment margins were computed for each product unit (PCs and PDEs). The segment margin helps identify whether each product is supporting its imbedded cost structure. Within each product segment, a distinction is drawn between the segment margin and the controllable contribution margin. This distinction is important in differentiating between management performance vs. business viability. In other words, management is charged with controlling certain costs, and management performance can be judged based on the controllable margin. However, a business unit may necessarily incur additional fixed costs that are beyond the control of management. These uncontrollable fixed costs must be considered in evaluating the viability of a business unit, independent of the assessment of management performance. Note that certain costs incurred by the hardware division could not be assigned to a specific product segment (these costs are noted as non-traceable costs). These costs are included in the totals of the hardware division, but are not useful in evaluating the performance of the individual products. The hardware division is carried forward into the corporate summary report (shaded in teal) and totaled together with results of the systems division. 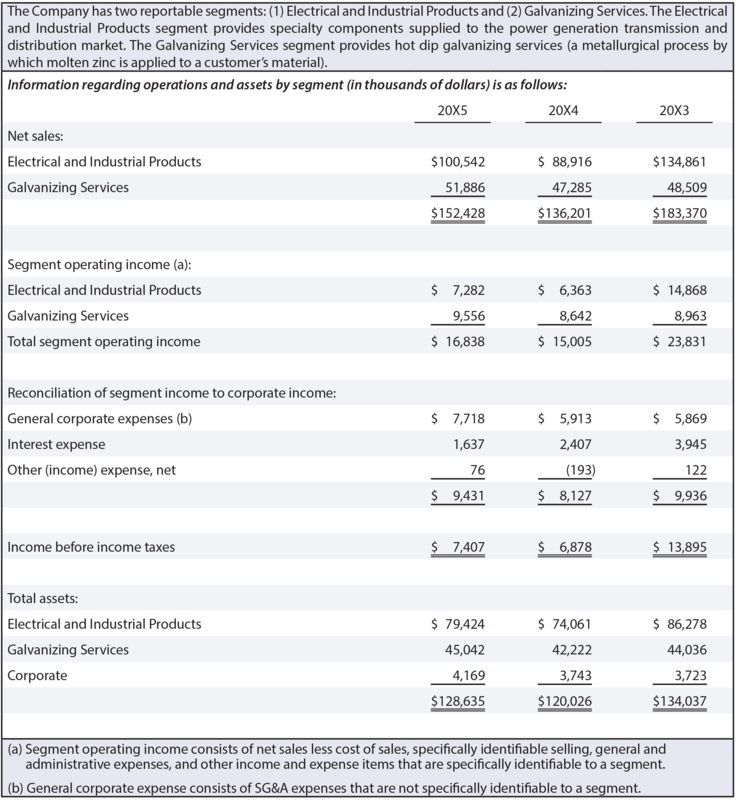 Certain general corporate expenses were not traceable to individual divisions/products and are only taken into consideration in the overall corporate income calculations. 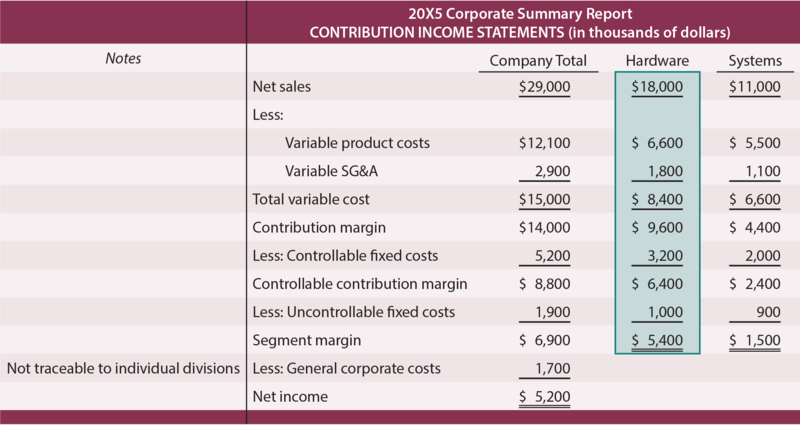 This type of contribution income statement reporting removes the bias that can result from arbitrary allocation of common costs and is sometimes helpful in identifying which business segments are targets for expansion, restructure, or discontinuance. For corporate management to correctly discharge its duties, it is quite apparent why overall financial data must be disaggregated into segmented information. However, this same management group may be reluctant to share such information for external reporting. The reasons can vary, but one important point is that some units may be performing very well, and management does not wish to attract the attention of potential competitors. Conversely, some units may be a drag and management would rather not call attention to business mistakes. 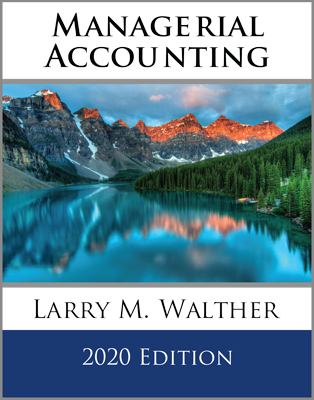 Nevertheless, financial accounting and reporting rules require public companies to present a limited amount of financial information for each business segment. Potential investors usually find these added disclosures to be quite revealing. Generally, a company must provide descriptive information about its reportable operating segments and note the revenues, operating profits, and identifiable assets of each significant segment. 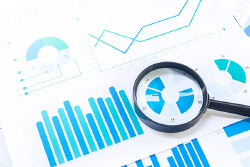 The standard also requires that segment data be reconciled to corporate totals, specifically noting the general corporate costs that were not traceable to individual segments. Companies identify their externally reported segments using the same logic that is used to identify and manage segments on an internal basis. Following is a segment reporting example. In addition to the information shown in the preceding example, companies may also report segment information about capital expenditures, depreciation, intangibles, geographic areas of operation (in a global context, such as Asia, Europe, the Americas, etc. ), and the existence of major customers comprising over 10% of a company’s revenue stream. Define a business segment and identify issues related to measuring segment income. Be able to prepare contribution income statements for business segments. 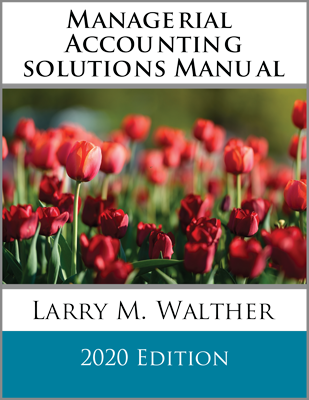 Thoroughly understand the concepts of controllable contribution margin, segment margin, and nontraceable costs. Know the basic content of externally reported segment data.